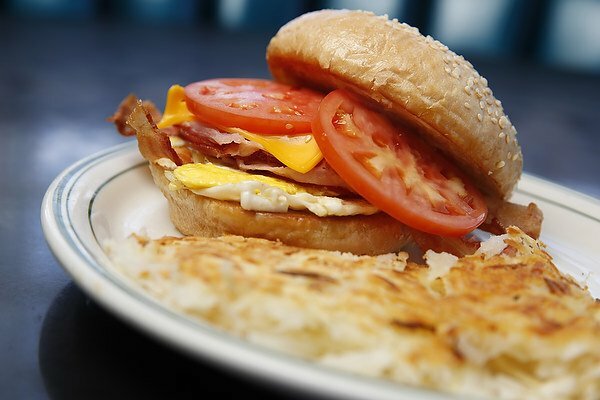 If you want a hearty breakfast for under $5, try our Big Bopper special Monday through Friday. Great food and great value make Gunther Toody’s one of the best Colorado Springs breakfast places. 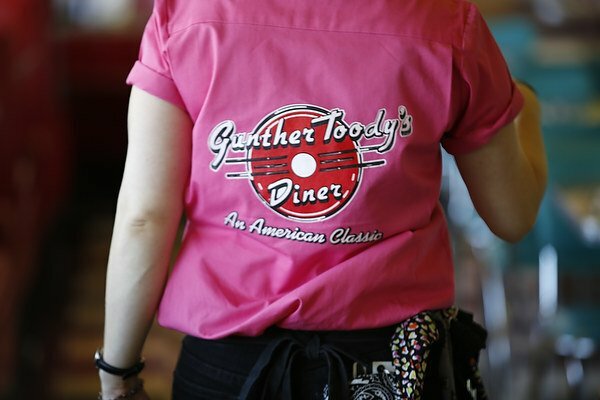 If you’re looking to start your day off right with a hearty, delicious meal then come see us Gunther Toody’s, one of the best Colorado Springs breakfast places. 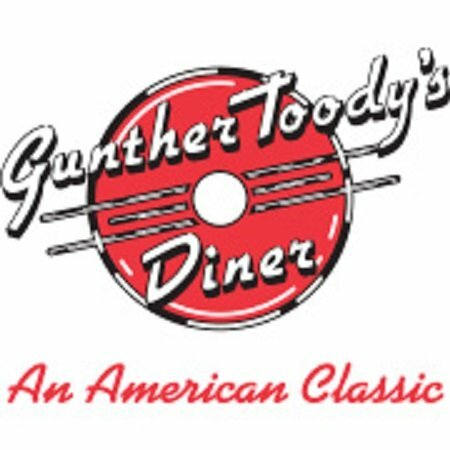 Just like at all our locations, at Gunther Toodys in Colorado Springs our Big Bopper breakfast is available for just $3.49, Monday through Friday from 6:00 to 11:00 a.m. 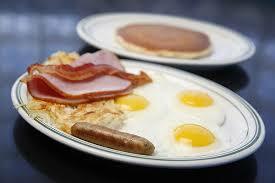 This hearty breakfast includes two eggs any style, hashbrowns, and your choice of meat and toast. Where else can you get a great value like that on a hearty meal? Our breakfast menu is filled with tasty American diner classics like hotcakes, French toast, waffles, chicken fried steak and eggs, omelettes, biscuits and gravy, and Eggs Benedict. And since we’re in Colorado, of course we’re serving Western favorites like breakfast burritos and Huevos Rancheros, both smothered in our house made green chili. Try us for Sunday brunch too and enjoy your meal with one of our spicy Bloody Marys or a Mimosa. Breakfast is the most important meal of the day, after all, so why not enjoy it at one of the best Colorado Springs breakfast places.